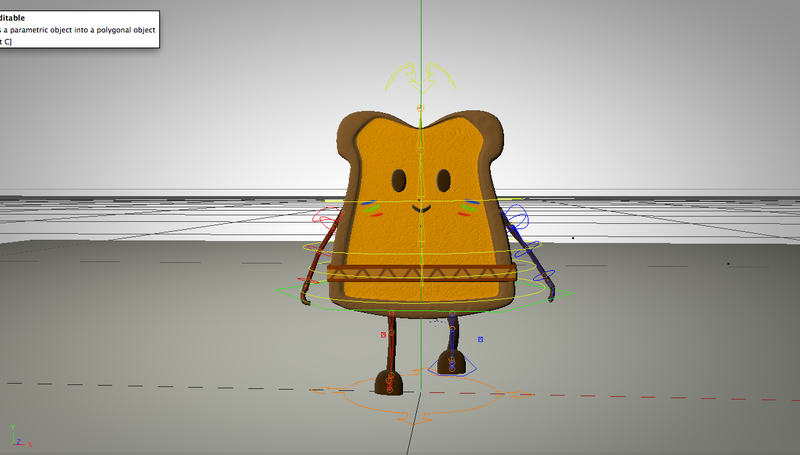 In this post you can see the final version of the facial expressions, rig and some animation tests of Toashan. 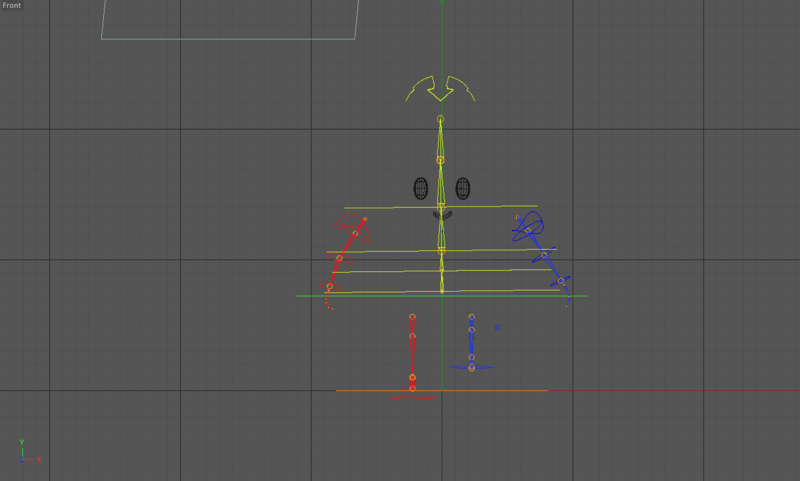 The bones work well, and I feel comfortable animating Toashan with this skeleton. I had some doubts about how constraints worked on C4D, but looking a few tutorials I’ve solve it. I’m very happy about tethe results I’ve been achieving, are better than I suspected!